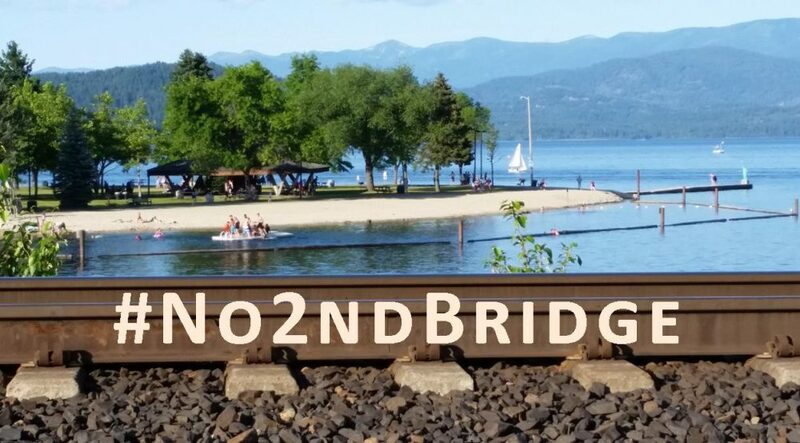 The Wednesday, June 21, 2017 Climate Justice Forum radio program, hosted by regional, climate activist collective Wild Idaho Rising Tide, discusses news about a Bonneville Power Administration transformer megaload on the Lewiston Grade, a second lake rail bridge meeting and Earth First! direct action workshop in Sandpoint, activist scrutiny and the first Idaho audit of possible industry under-reporting of oil and gas well production, a federal court order favoring Sioux tribes’ opposition to the Dakota Access pipeline, Columbia Gorge Commission rejection of double Union Pacific Railroad tracks through Mosier, and the re-emerging Global Partners oil train terminal on the lower Columbia River. Broadcast on progressive, volunteer, community station KRFP Radio Free Moscow every Wednesday between 1:30 and 3 pm PDT, on-air at 90.3 FM and online, the show covers continent-wide, community resistance to fossil fuel projects, thanks to the generous, anonymous listener who adopted program host Helen Yost as her KRFP DJ.